SCRAPPING NOMAD: February Challenge at Scrapbook Supplies Online - 25$ prize! 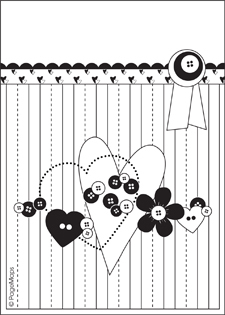 February Challenge at Scrapbook Supplies Online - 25$ prize! Don't you feel like jumping to your desk and scrapping right now? I know I did, I finished both a card a layout last night, quite a lot for this slooooow scrapper!!! Unfortunately, by the time I got home to take the pictures today it was rainy and dark, and when I went to use my new lightbox, I dropped one of the lamps and it stopped working, but I promise I'll show you my card and layout early tomorrow morning, when I get some sun light to take the pics. Caro, I would love to participate in the sketch challenge. Would you mind sharing the website? 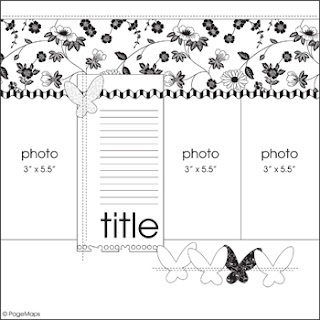 I can't seem to locate it from Scrapbook Supplies Online. Gorgeous card too! Love it and that yummy prize. Register to join the gallery at http://www.scrapbooksuppliesonline.com.au/gallery/ and you'll see an album called February sketches. Let me know if you find it! I have chosen you to receive the Liebster Blog Award. Please visit my blog for details and to get your blinkie! !